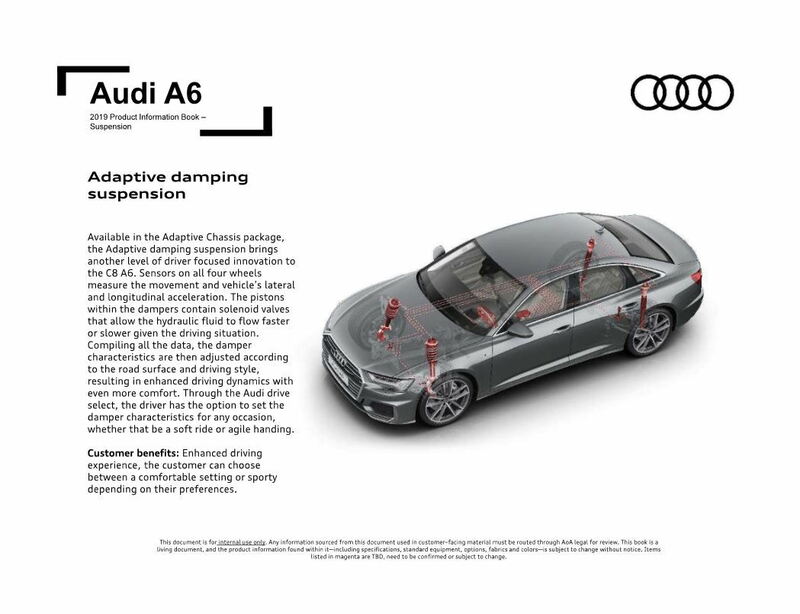 Can you get air suspension in the United States for 2019 A6? According to everything we have seen so far (Order Guide, Website, Build, Press Articles, etc. ), No. That at is the adaptive suspension which may or may not be available on the 2019s depending where you look. The air suspension is different. Anybody ever use WorldCraft map builder for the Half Life engine? does anyone know how to use the bryce terrain builder? Audi UK site has a New A4 "Car Builder" and finally in English! Anyone know of a good Magnesium wheel builder?